These instructions only apply to MAHOGANY furniture - do not use this method when finishing white wood kits. There are many, many ways to finish wood and the following is the way we do our furniture. Your furniture is ready for polishing once it has been assembled and the glue has dried. Gently rub all the surfaces with 00 grade wire wool until the wood feels smooth all over. Make sure there is no dust left on any surface. 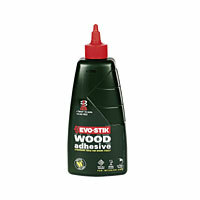 Apply boiled linseed oil to all surfaces with either a cotton bud or a small paint brush. The boiled linseed oil will take the wood to a richer, deeper colour. 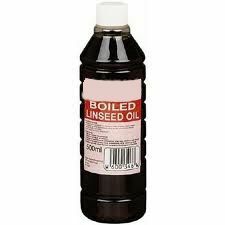 Buy "boiled linseed oil" - do not buy linseed oil and try to boil it yourself. If you use linseed oil (not boiled) it will not harden. Dry the furniture off with kitchen roll – don't use tissue as this will leave fluffy bits which are difficult to remove. 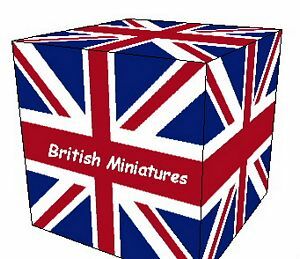 Leave the unit until it is completely dry – this can take from 24 hours to a week. The drier the wood is, the easier it will be to get a lovely shine on it. 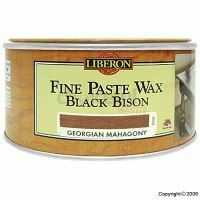 We polish with Liberon Fine Paste Wax Black Bison using a mixture of Clear and Georgian Mahogany. The clear is needed because it hardens and the dark for the colour. In a small container (like a milk bottle top or the lid off a coffee jar) mix an equal amount of both waxes. Apply to all surfaces using 00 wire wool. Leave until dry – at least an hour. Polish off with a shoe brush if you have one or use a clean duster. Use a cocktail stick to remove any excess wax from the corners. Further light coats of wax should be applied with a cotton bud, left to dry and polished off with the duster. 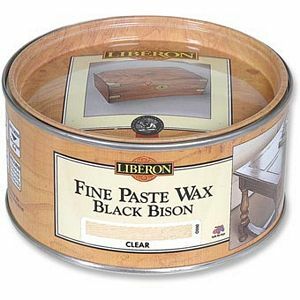 Your furniture will take at least two coats of wax - possibly more. Be patient. You cannot polish wood too much and you will know when the item is ready by both the look and the feel of the wood.